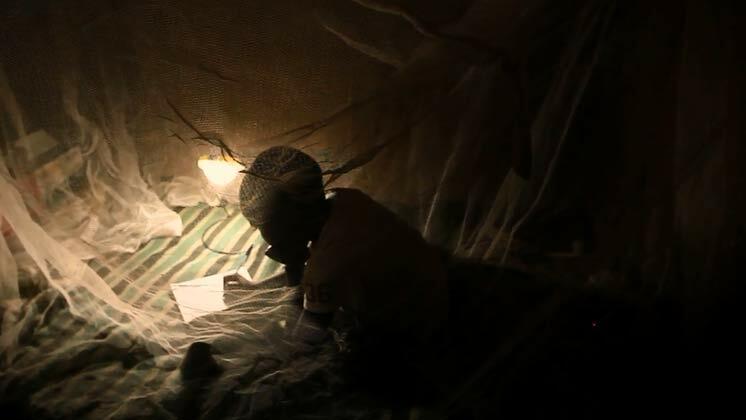 In sub-Saharan Africa, only 5% of the rural population has access to electricity. Solar Sister is teaching women in Rwanda to become solar saleswomen, creating a brighter future for their country. Combining the breakthrough potential of solar technology with a women-led direct sales network, they bring light, hope and opportunity to even the most remote communities in rural Africa.